The Raupenschlepper Ost, literally the "Tracked Tractor - East", is more commonly abbreviated to RSO. 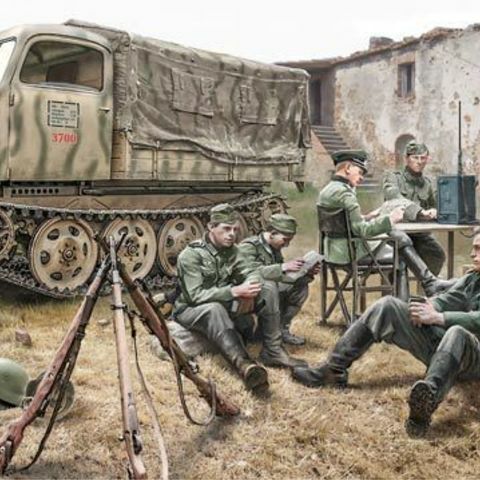 This fully tracked and lightweight vehicle was designed in response to the poor performance of wheeled and half-track vehicles in mud and snow during the first winter spent by the German army on the Soviet front. 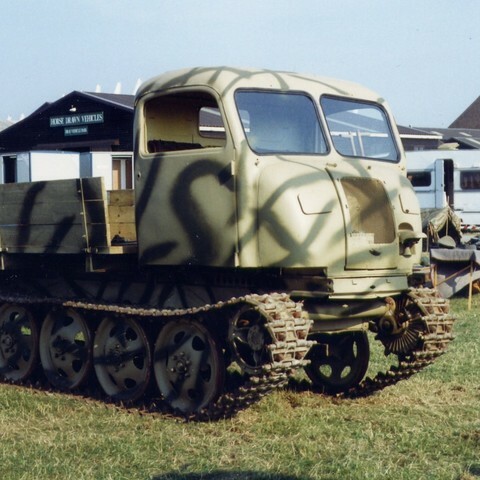 It may have been inspired by very similar small tracked tractors used in other armies, most notably the Red Army's STZ-3 NATI artillery tractor.